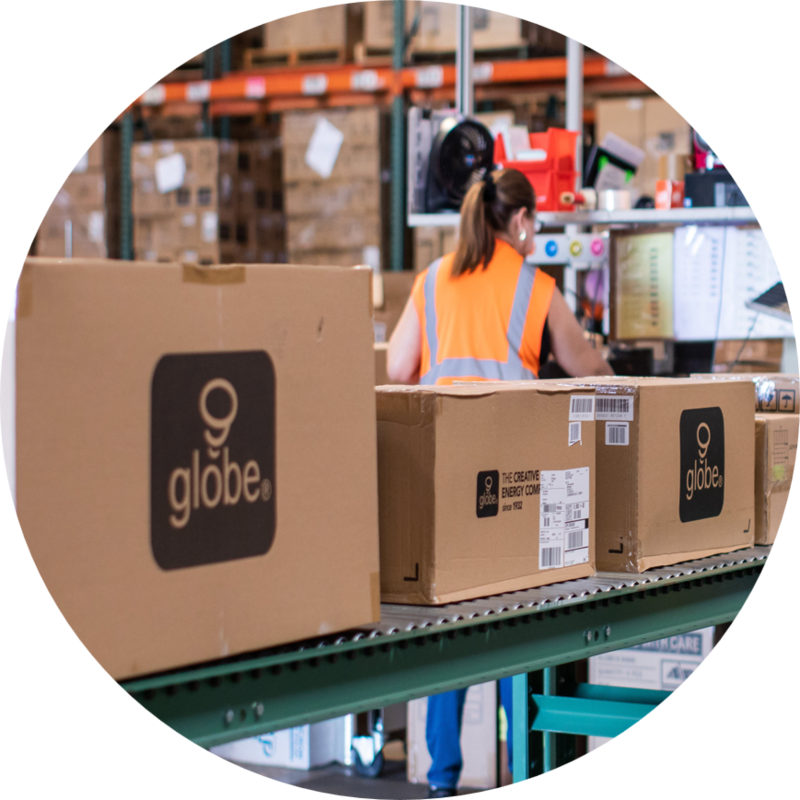 Reduce your distribution costs and focus on your core business by using Weber as your California pick and pack warehouse for eCommerce fulfillment. We can receive your imported goods, fulfill your orders from one of Weber’s many California fulfillment centers, and manage parcel distribution. Highly accurate. Deliver on your promise to customers with Weber’s buttoned-up, back-end pick and pack processes. The result: an exceptional customer experience. Cost-effective. Weber industrial engineers design the most efficient picking process to minimize labor and time. Convenient for West Coast importers. Our pick and pack warehouses are close to ports in LA and Oakland, so you can get your products to market fast. For a leading lighting manufacturer, Weber installed conveyorized pack and ship lines to meet demand, speed processing and control labor costs. Read the case study. 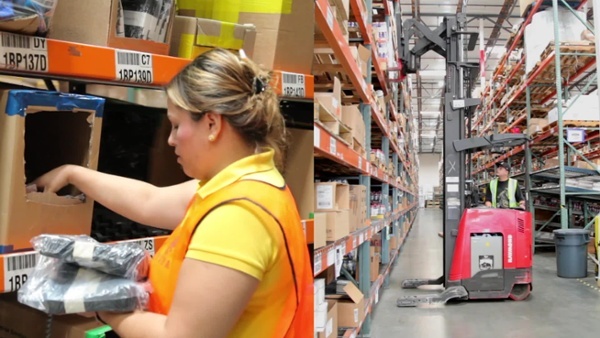 Reduce labor costs for pick and pack warehouse fulfillment through best-practice warehouse design and picking processes. Optimize workflows with advanced fulfillment systems using wireless and bar code technology. Get up and running fast, as Weber’s systems team works to quickly integrate with your commerce platform to achieve a fast, seamless transition. Ease your administrative burden by using Weber as your single-source solution for eCommerce fulfillment – container drayage, pick and pack services and parcel management.